Norwegian Cruise Line is rolling out an industry-first for cruise lines in allowing passengers who have already paid for a cruise to bid on an upgrade to a higher category stateroom or suite, according to Travel Market Report. After undergoing a 60-day beta test and receiving positive feedback from a group of elite travel agents, the Norwegian Upgrade Advantage program is set to launch Feb. 8. 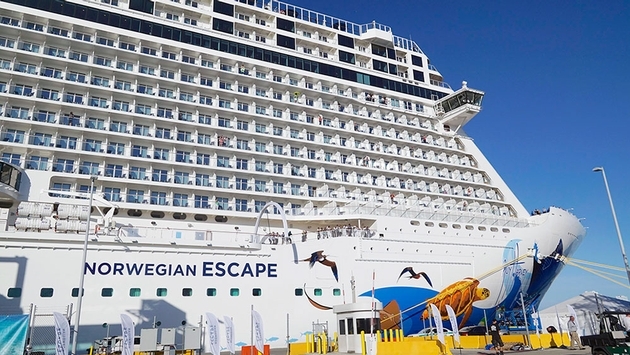 The program will roll out on the Norwegian Escape, Norwegian Breakaway, Norwegian Getaway, Norwegian Epic and Pride of America before expanding to the cruise line's entire fleet by the end of the second quarter. While guests can't select the exact stateroom if their bid is accepted, the entire system is automated and travel agents receive a commission on the higher fare. 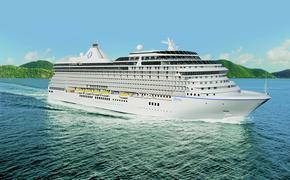 When passengers' bids are accepted they'll be bumped up to a higher stateroom or suite. For example, guests staying in an inside stateroom can be upgraded to an outside cabin, while outside cabin guests can jump to a balcony cabin. "This truly is brand new, and our beta test was super-successful," Norwegian's senior sales vice president Camille Olivere told Travel Market Report. "After final payment guests can bid on an upgrade and there’s a little dial that will show them in red, yellow or green the likelihood their bid is going to be accepted." When we offer the upgrade to the guest we email the travel agency of record, so they see the guest has been offered the ability to upgrade, and if the bid is accepted we notify the agency." Olivere said there's nothing the agency has to do. But travel agencies can opt out of participation if they choose.